Product prices and availability are accurate as of 2019-04-21 07:18:02 UTC and are subject to change. Any price and availability information displayed on http://www.amazon.com/ at the time of purchase will apply to the purchase of this product. 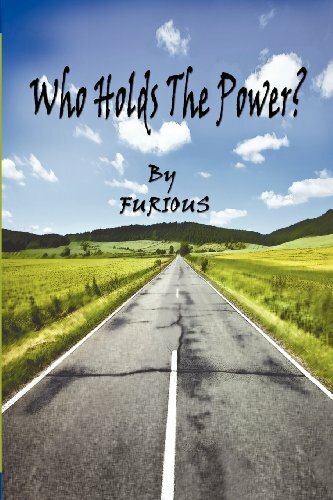 Author Bookstand is proud to offer Who Holds the Power? 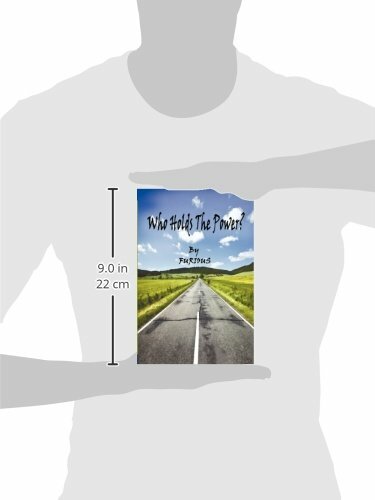 by Bookstand Publishing. Bookstand Publishing offers books by the best indie authors throughout North America and the world. Bookstand Publishing is dedicated to offering original content to a broad audience and promoting great authors, literacy, and freedom of expression. Who Holds the Power? has generated a lot of interest and excitement and we think it would be an excellent addition to your library. 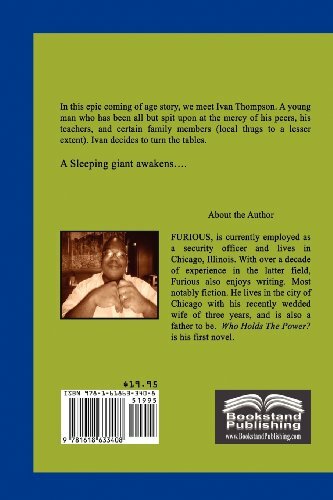 In this epic coming of age story, we meet Ivan Thompson. A bright, mild mannered, well-cultured, and distinguished youngster who finally comes to terms with an ongoing issue. With plenty of humor, fun, love, some romance, laughter, and uncensored hand to hand combat, the key message talks about bullying. The rewards and the benefits one reaps when they take a stand and push back. And the consequences against those who dare to use it.